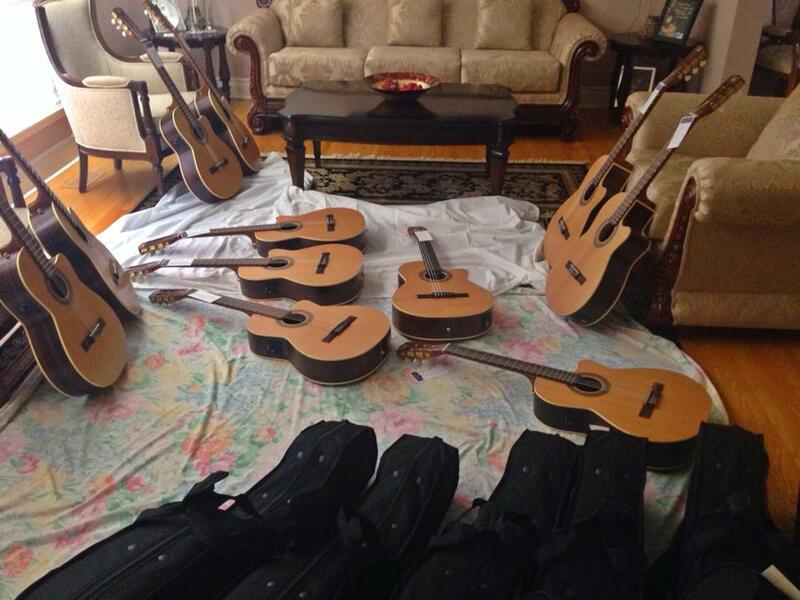 Pavlo guitars are here!! 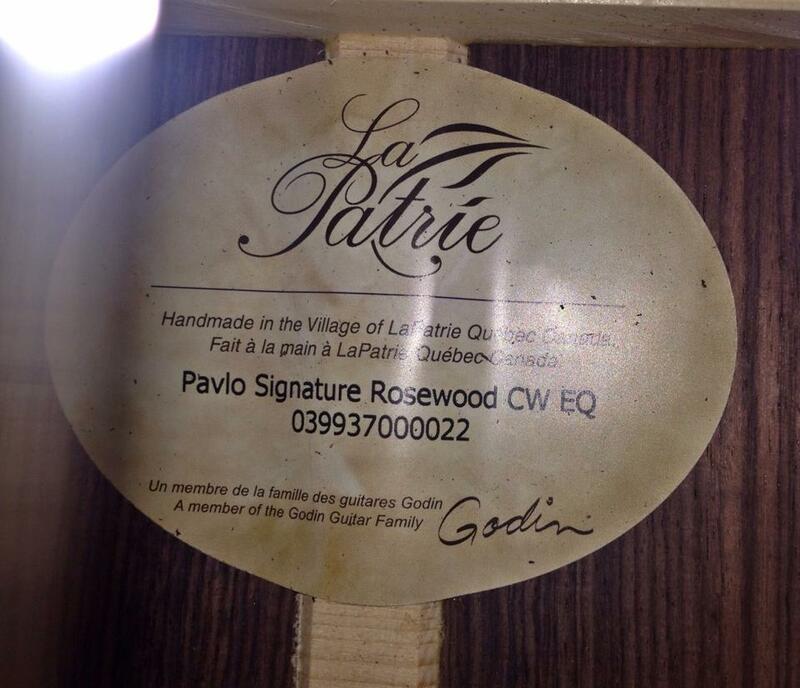 made in Canada by Godin. Handmade and awesome!! 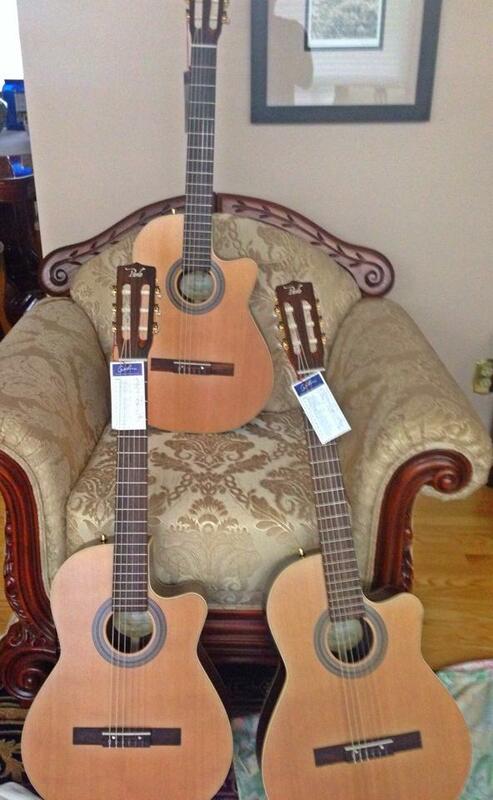 These guitars are high quality and the exact guitar I play live!! I love how they check every aspect of the guitar before it leaves their hands. 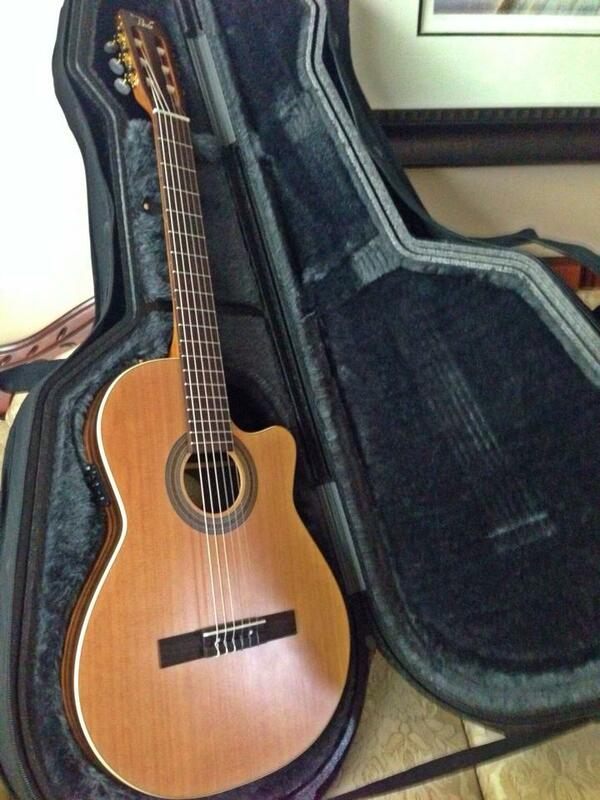 That’s why godin is the leading guitar manufacturer in the world. 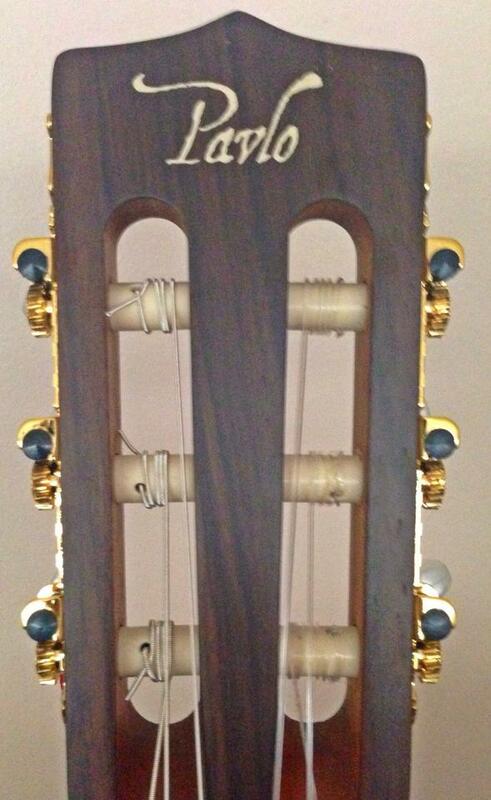 $700 + ($50.00 shipping cost) for a guitar or $850 with the tric case. A light but very protective case. Again the same case i tour with. 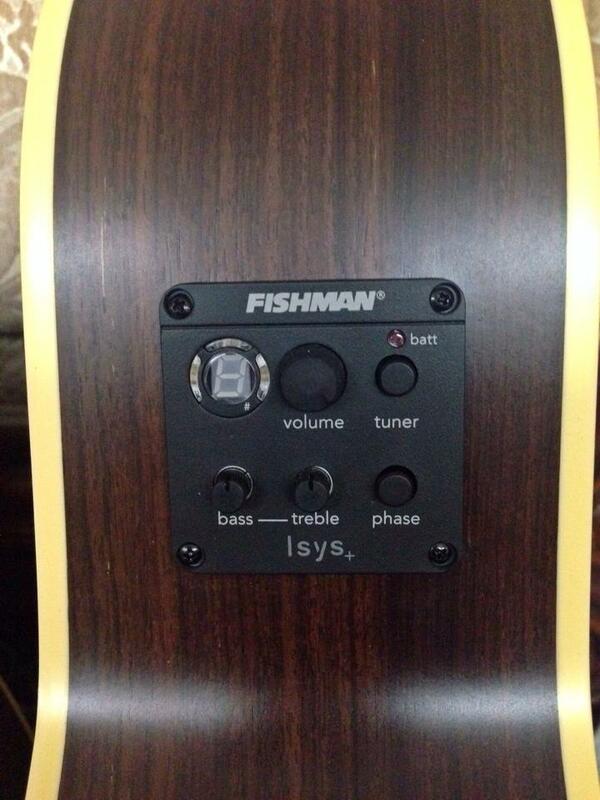 There is a wonderful fish man pick up and tuner on this one. 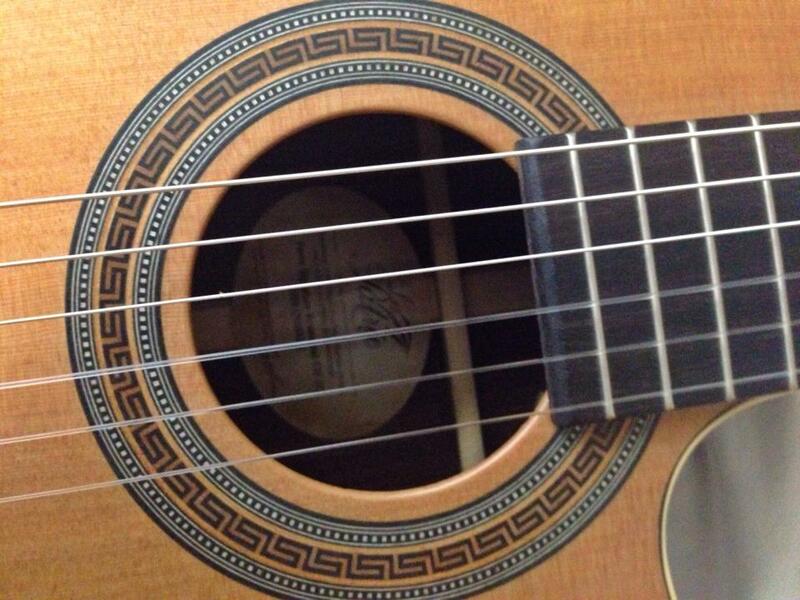 The Greek keys of course around the sound hole . 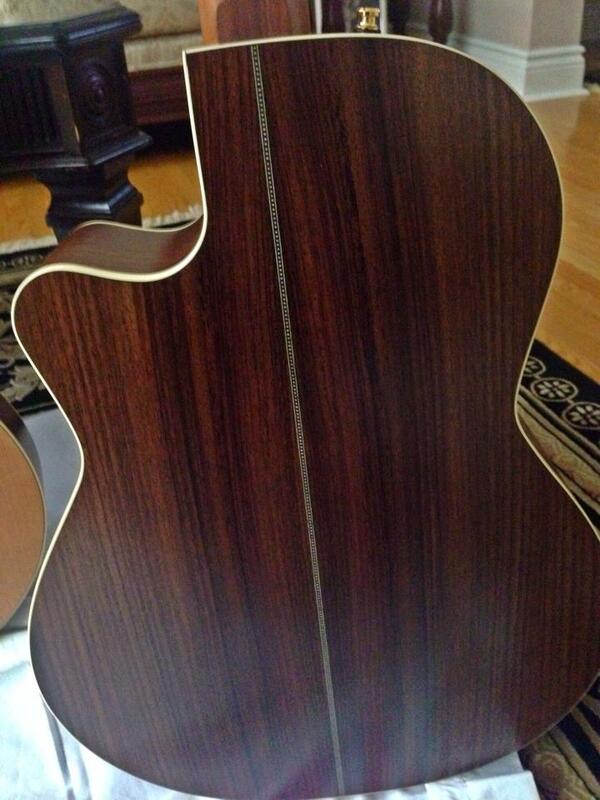 Warm rosewood body and cedar top. Plays like a gem. I am sooooooo excited !!! !